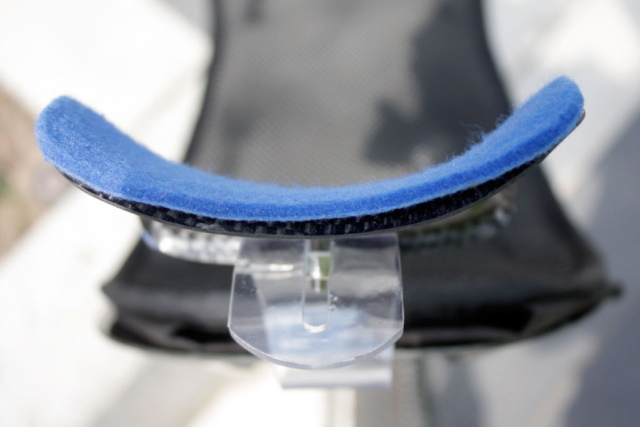 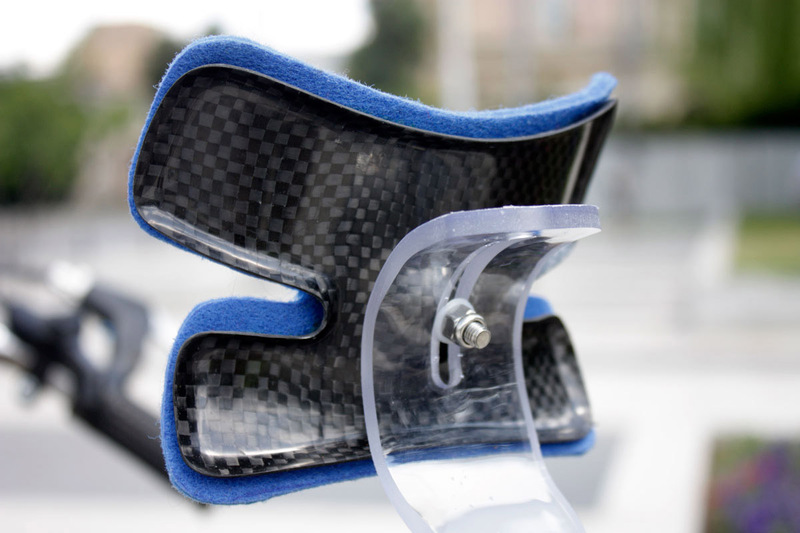 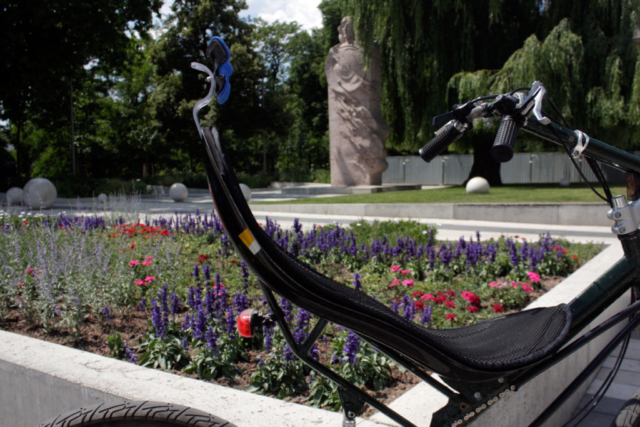 The Comfort neck rest was created to ensure maximal comfort during riding a recumbent. 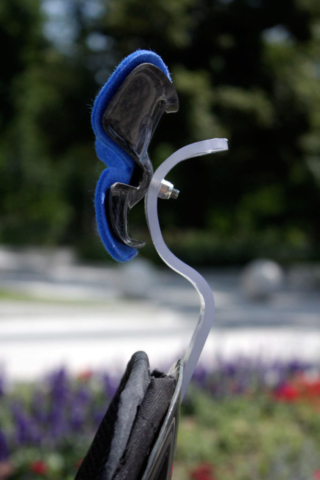 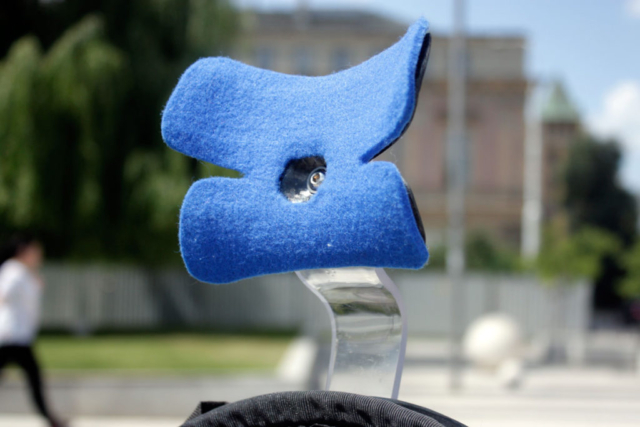 – ergonomic shape adjusted to the shape of the neck and head. 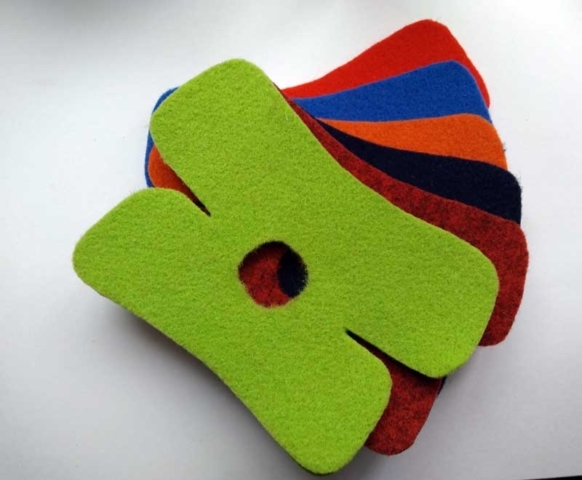 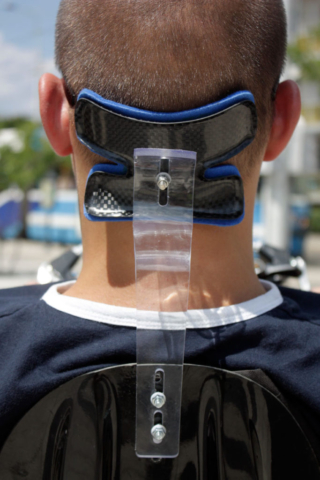 The head/neck rest consists of two major elements: Platform and Bearer. 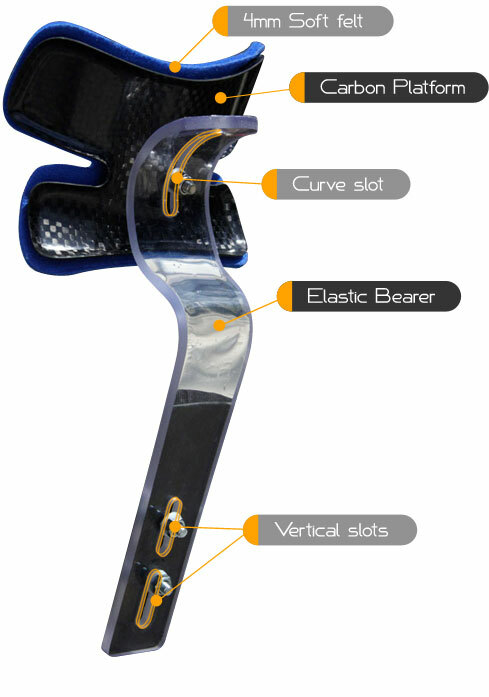 Carbon platform, it’s ergonomic shape provides a larger support surface for the neck and head. 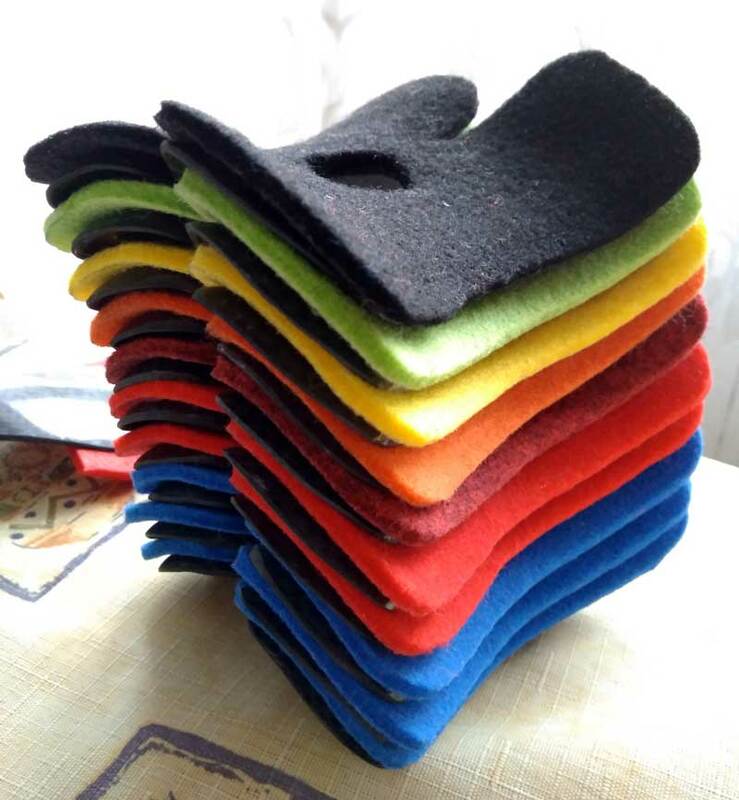 It is covered by a 4mm layer of felt. A transparent elastic bearer made of flexible and durable material. Perfectly buffers all shocks while riding on any type of surface. 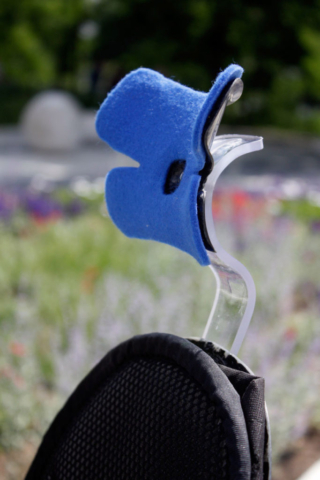 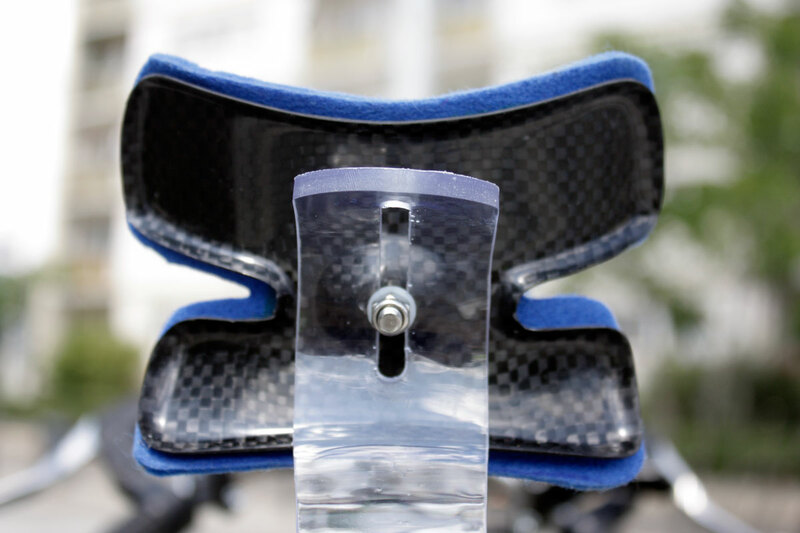 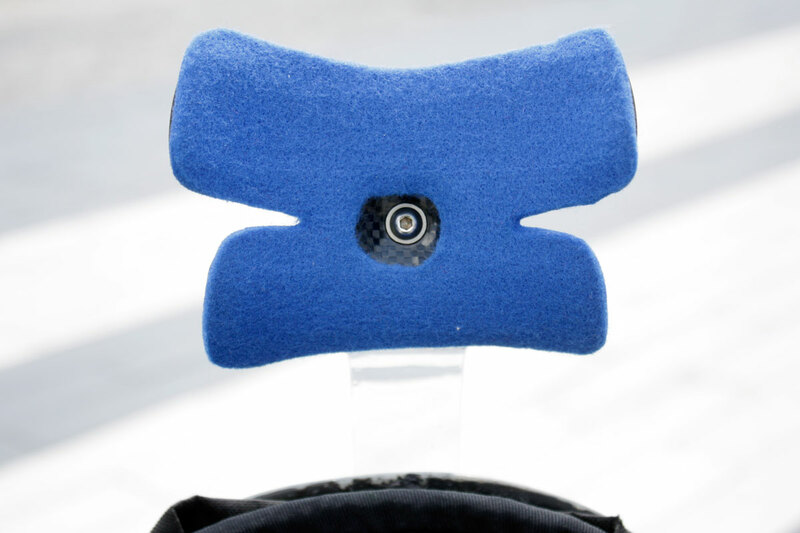 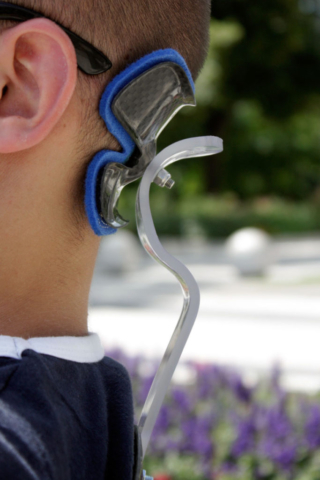 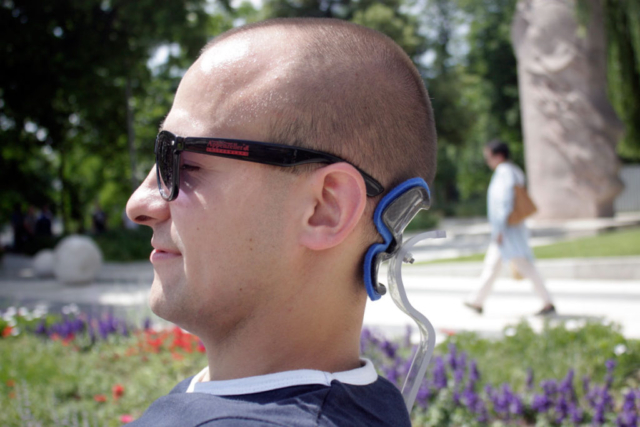 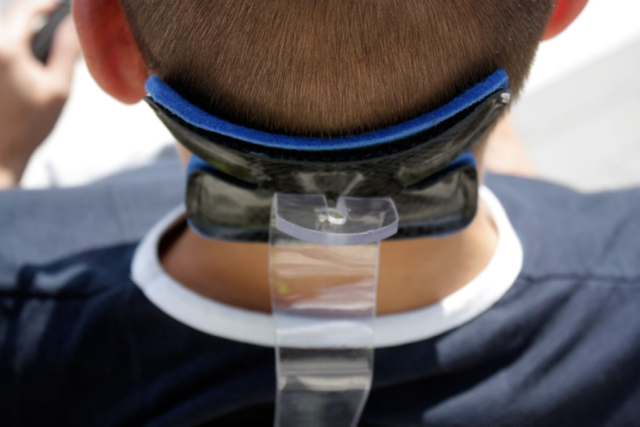 The head/neck rest can be perfectly adjusted to your favorite head position while riding. 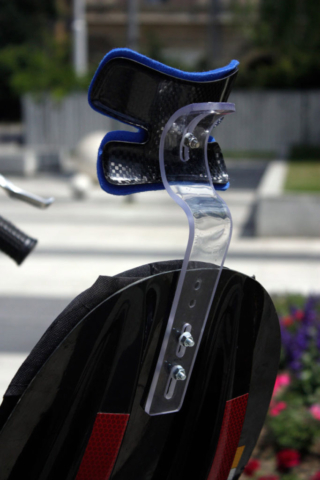 The bearer has two vertical slots by which you can adjust the height of the head/neck rest. 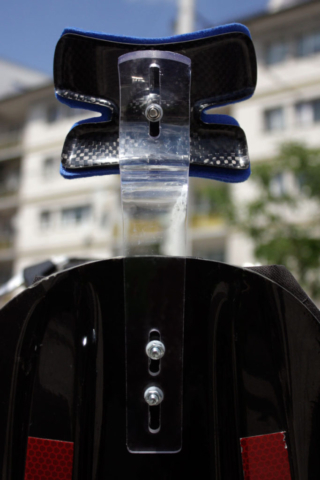 The slot on the curvature allows you to choose the right angle of the platform’s grade relative to the head and neck.